Welcome to the largest community run leisure centre in the area. We are here to help you live a fitter and healthier lifestyle – but also have fun! 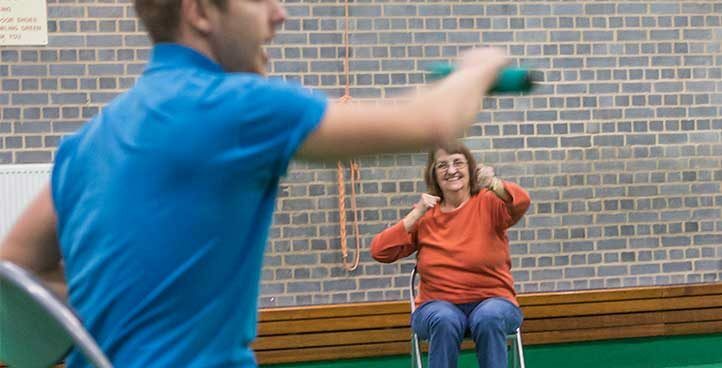 We’ve got something for everyone, so discover our range of activities and programmes. Whether you want to keep fit, play a team sport, join a club, have a splash in one of our swimming pools or have a meeting along with a cup of tea and a snack, we offer you a warm welcome. For regular users, we offer a range of membership options for the gym (Your Gym), the pools (Your Swim) or if you prefer the best of both, a (Your Gym & Swim) membership. If you prefer, you can just ‘pay as you go’ – it’s up to you! As a community run facility, we put you at the heart of our business and you can expect a friendly atmosphere, good facilities at affordable prices. Take a look at what we can offer – and GET FIT, GET HEALTHY, GET MOVING!!! The majority of our income is generated from our trading activity, however, we do need additional funds to allow reinvestment back into our facilities and equipment. Dive in to one of our fully refurbished 10m and 25m swimming pools. 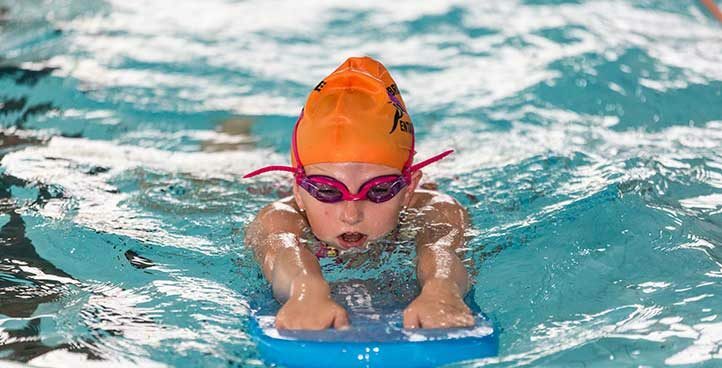 Whether you want lane swimming, aqua fit or family fun at our splash sessions we have something for everyone. From Chair Aerobics to Boxfit our fitness team have put together a range of fitness classes to suit everyone. 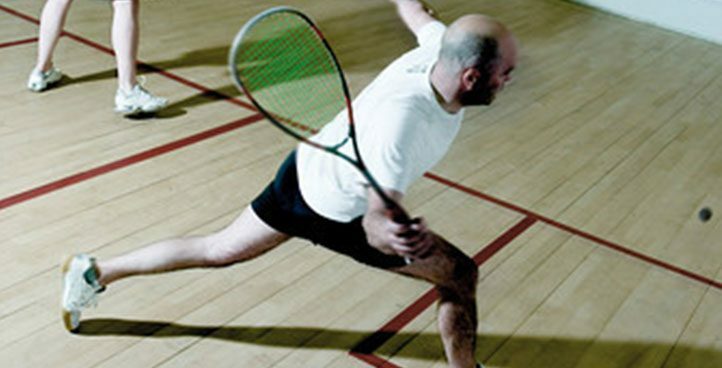 Book one of our competition grade squash courts today using our online booking system. 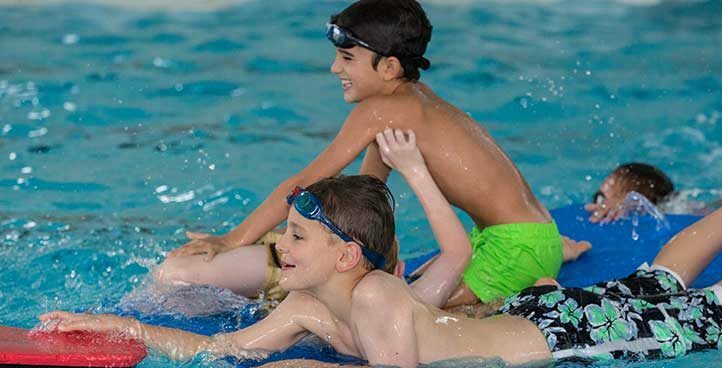 If you are under 18 we have a fantastic range of activities just for you including Holiday clubs (ages 5-12), pool parties, splash sessions, Teen gym (ages 13-16), Your Teen Membership (ages 13-16) and Junior Memberships. Find out more here. We are proud to host a number of clubs who all welcome new members. 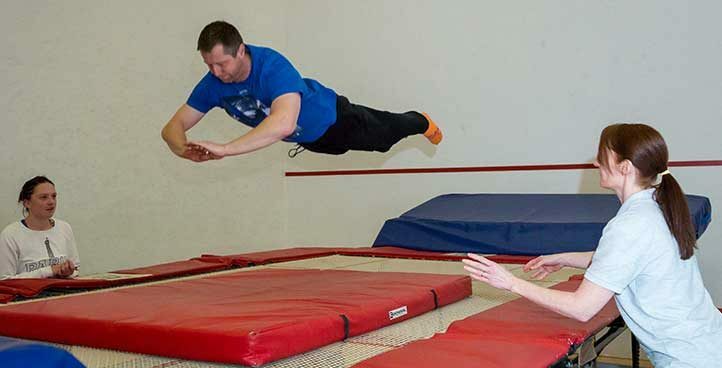 If you are interested in Karate, Gymnastics, Trampolining or Scuba Diving to name a few you can find out everything you need to know here. 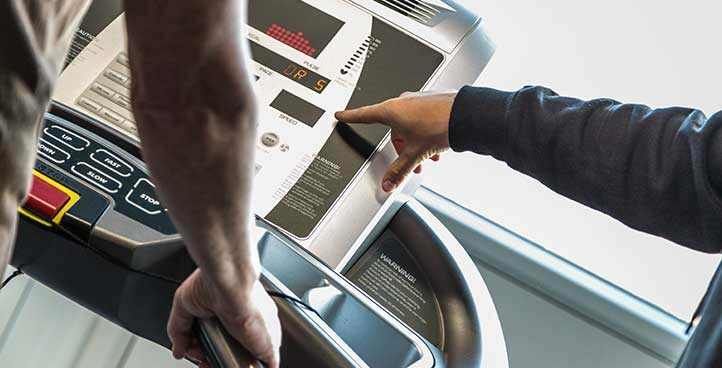 JOIN US At YOUR Leisure Centre with the best value membership schemes in the area! Find out about our incredible membership schemes which are the best value fitness memberships by miles!! Save 20% on pay as you go activities and get other great membership benefits for only £3 a month! Join and start saving today! All members enjoy great discounts at some wonderful local businesses. You can save £££’s and enjoy the benefits with Your Deals. Your Teen Membership is a great way to try out new activities and all for £20 per month! It's World Cup time and the sun is shining so why not enjoy watching England play Panama on our Big Screen at our Summer Fayre! Soak up the sun in our Beer Garden with a real ale or cocktail! We are running low on childrens books for our Fundraising Book Donation Stand. If anyone has any unwanted books all donations will be gratefully received and thank you to everyone who has donated in the past. Stocksbridge Rugby Union 2018-2019 training. 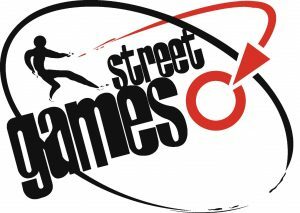 New players welcome, all abilities catered for so why not go along and have a go!